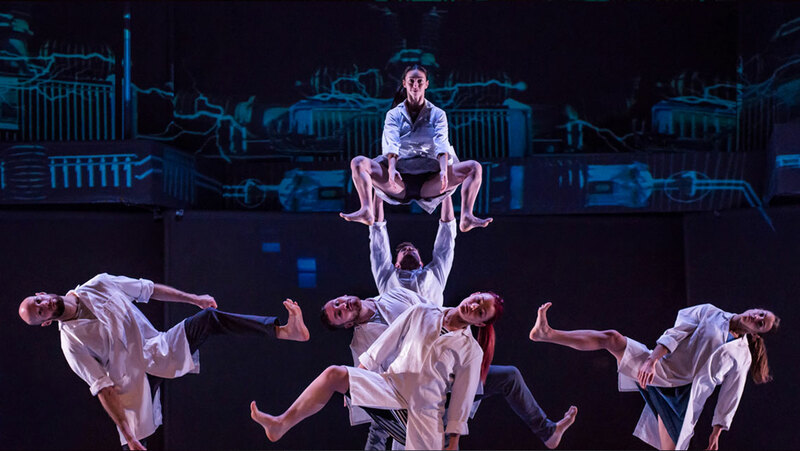 Kevin Finnan is Founder and Artistic Director of Motionhouse, a leading UK performance company creating dance-circus that tour to theatres and festivals in the UK and across the globe. 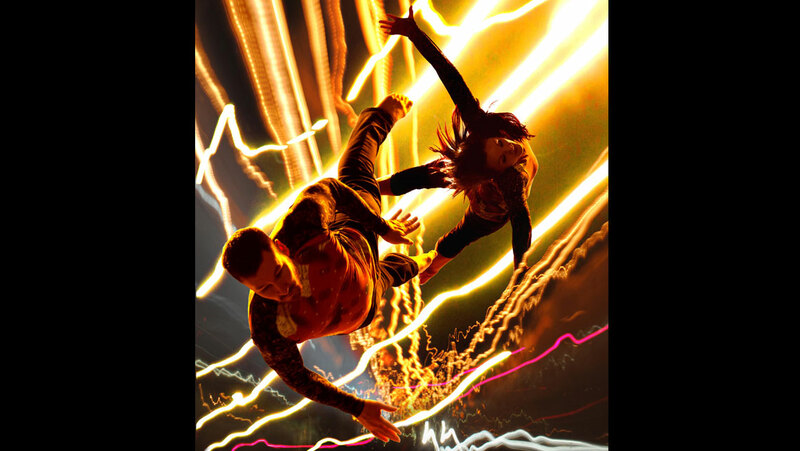 Kevin is known for his dynamic, highly visual productions integrating dance, circus and digital technology. 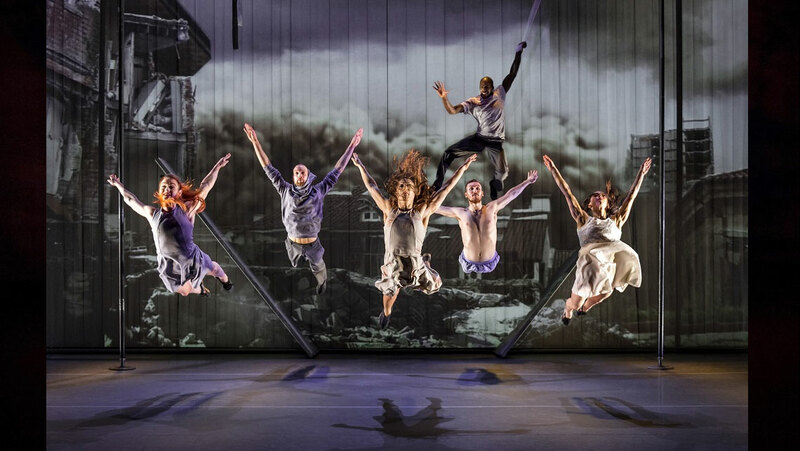 He is responsible for the distinctive style that Motionhouse is renowned for. 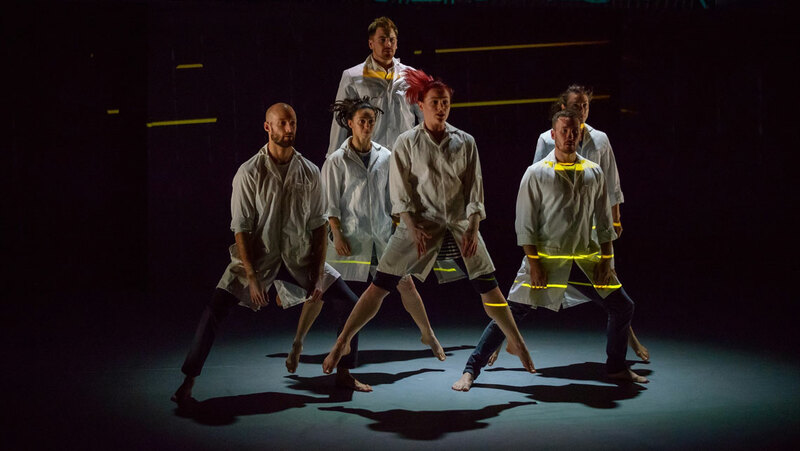 He is passionate about exploring and questioning the traditional use of space in performance, which has led to the creation of an extensive body of work developed over three decades. 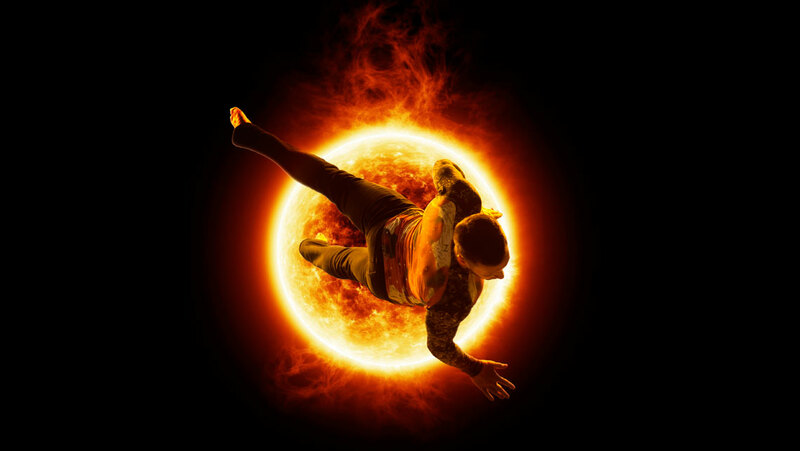 He is regularly commissioned to develop extraordinary dance spectacles, most notably as Choreographer and Movement Director of the Opening Ceremony of the London 2012 Paralympic Games. More recently he developed Watermusic, a large-scale outdoor spectacle for the Aarhus 2017 European Capital of Culture celebrations in Randers Harbour, Denmark in September. Kevin has created major productions celebrated globally, including more than 35 theatre and outdoor festival productions and large-scale outdoor spectacles, bespoke performance events to mark cultural capital celebrations in Copenhagen and Marseille-Provence and the launch of the London 2012 Festival with The Voyage in Birmingham city centre. Committed to collaboration, he has worked with artists including writer A.L. 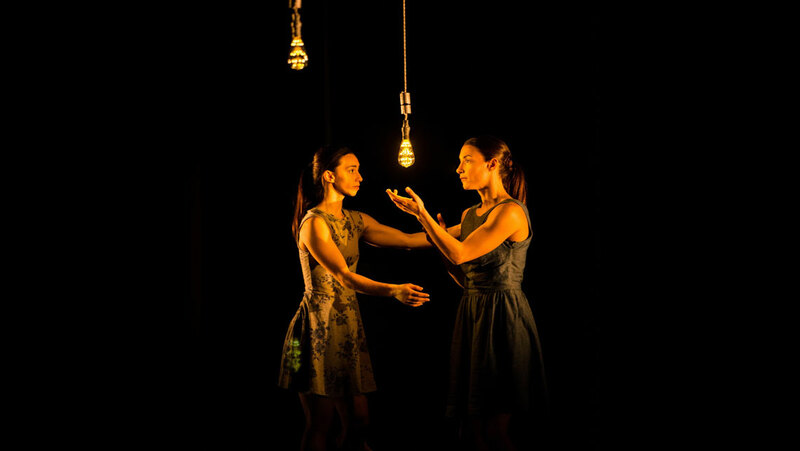 Kennedy, installation artist Rosa Sanchez, film-makers Logela Multimedia, set visionary Simon Dormon and international companies such as Legs On The Wall and Vancouver’s Headlines Theatre. In 2017 Kevin became first Visiting Professor of Dance at Birmingham City University’s Royal Birmingham Conservatoire. He has an MA in Contemporary Performing Arts from University College Bretton Hall and a PhD in Theatre from Warwick University. He is a Research Fellow at the University of Warwick and Associate Artist of Greenwich+Docklands International Festival. In 2013 he was made an honorary Doctor of Letters at the University of Warwick in recognition of the importance of his work and his service to the arts. 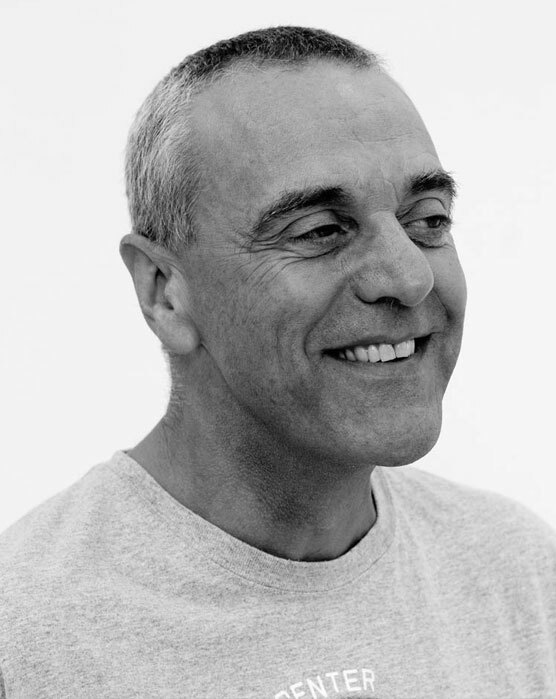 He was awarded an MBE in 2013 for his services to dance.